Everyone knows that one person that exercises and moves all day long, eats healthy, but can’t seem to get the result they want. We all know why certain alcohols are good (such as wine) but what people aren’t talking about is why it’s bad. The most widely abused and most socially acceptable alcohol is wine. People will say to me ” Oh I just had a glass of wine.” Normally, an occasional glass of red wine with dinner isn’t a bad thing. However, over time that one glass turns into an everyday thing. The mental excuse becomes “It’s a healthy thing.” Here are the reason’s that alcohol and wine could be ruining your diet attempts! 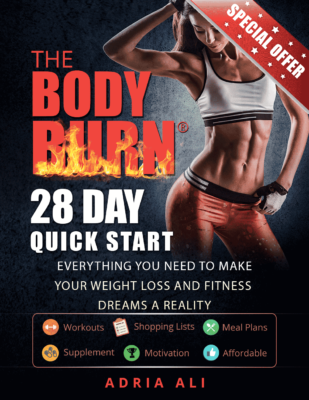 * It SLOWS DOWN FAT METABOLISM – Wait what?? 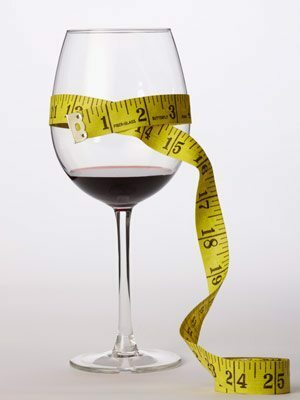 Alcohol can actually SLOW your fat metabolism!? If only all those skinny girls walking around with drinks and not eating knew this! * Calories – The most obvious problem is that alcohol has calories that are considered “empty.” There’s no nutritional value and they add calories to your daily intake without giving your vitamins, minerals and nutrients. FITNESS FACT : Alcohol contains 7 calories per gram! In comparison, protein and cabs contain only 4 calories per gram! * Loaded With Sugar and Carbs – If you aren’t paying attention, your drinks could be filled with carbs and sugar! SO, not only is it slowing your fat metabolism, it’s also adding carbs that can TURN INTO FAT. * Your Body Adapts and Changes the Way It Uses Calories – Long term use of alcohol can actually change the way your body used the calories that come in. It gets dependent upon simple carbohydrates which it then uses first. Regular alcohol teaches the body over time to use the simplest forms of energy production as possible. Hopefully, these facts have helped you look at your occasional glass of wine or alcohol differently. If you know someone who is always struggling to lose weight but always drinking then FORWARD THEM THIS ARTICLE using the “share” link above!